Harlem, NY — Thursday, September 20, 2018 — From the barrage of “breaking news” alerts on the 24-hour news cycle to the incessant buzz and chirp of social media, there’s no shortage of reminders of the things that divide us: walls being built, lines being drawn, the notion of “difference” being wielded as a political weapon. 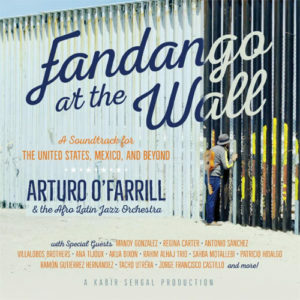 Fandango at the Wall, due out September 28 via Resilience Music Alliance, is the brainchild of O’Farrill and his longtime collaborator and GRAMMY® Award-winning producer, Kabir Sehgal. 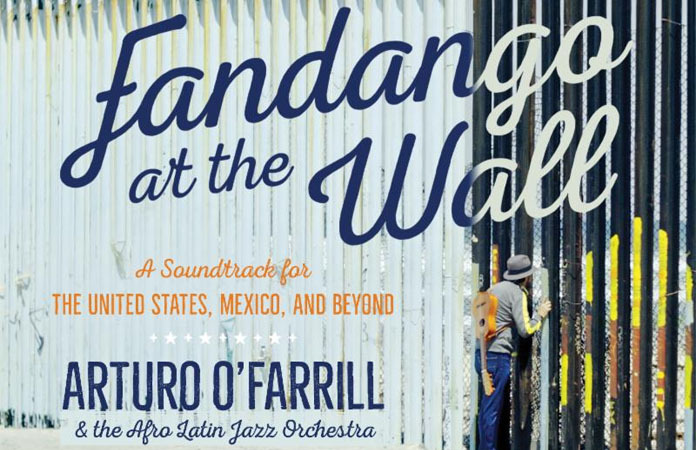 The project brings together brilliant voices from a variety of cultural and musical traditions to tear down a variety of walls that isolate us — physical, musical, or cultural. The piece was inspired by Jorge Francisco Castillo, a musician and retired librarian who has organized the Fandango Fronterizo Festival for the past decade. The annual event gathers son jarocho musicians on both sides of the border wall between Tijuana and San Diego for a celebratory jam session. 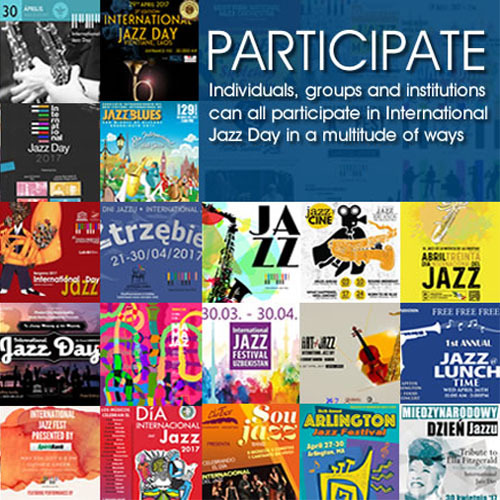 The non-profit Afro Latin Jazz Alliance (ALJA), co-producer of the album, was established by Arturo O’Farrill in 2007 to promote Afro Latin Jazz through a comprehensive array of performance and educational programs.